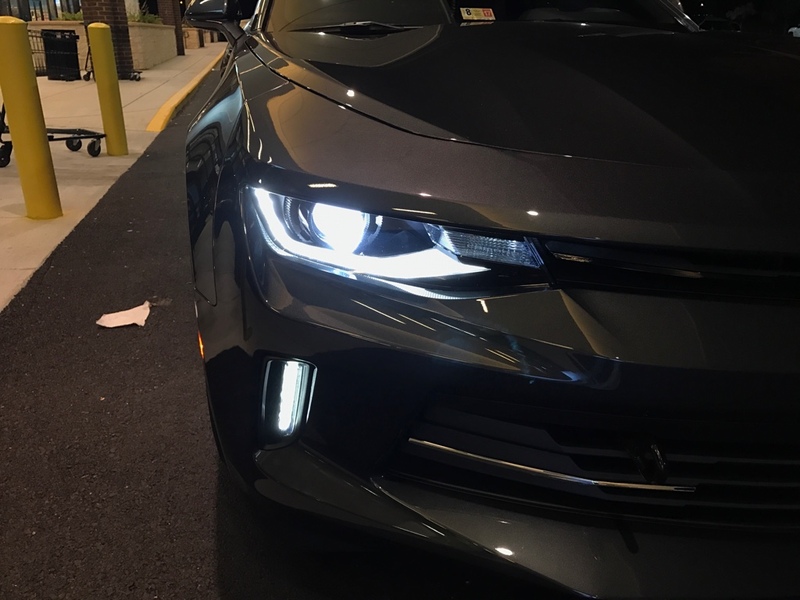 I also thought the HID bulb would last for years, my camaro is 20 months old and I think I need to replace the bulb, the guys at the dealer are not even clear if it is the bulb or the complete ballast, the light turned yellowish and it lost brightness (Really yellowish, like halogen color), would this be the symptom of having to change the bulb? or could it be something more serious? The bulbs are the issue, mine lost their output after about six months. I thought my eye sight was getting worse at first. Swapped bulbs and they work much better. We have been selling the Morimoto bulbs and have been happy with them. Last edited by bigwormgraphix; 05-01-2018 at 04:51 PM. My right DRL eyebrows light doesn’t work but the circle light and and the fog DRL do work . What can be reason why my eyebrow light doesn’t want to work? That's something wrong inside the headlight assembly, if it's still under warranty I would get a dealer to fix it. To remove the headlight assembly you have to remove the front bumper, not an easy bulb swap. Thank you for your promt response, i will change the bulbs. BTW those 5500k look awesome on your camaro. Thanks, really helped me see better at night. Installed the HIDs today and they look absolutely amazing. Best part of it, they match the LED DRLs perfectly and the yellowish color is gone. This is an easy mod and great compliment to your car. Great post. I don't like the stock HID bulb output. Wanted to get LED conversion but this thread saved me a lot of money. Going to try this option. 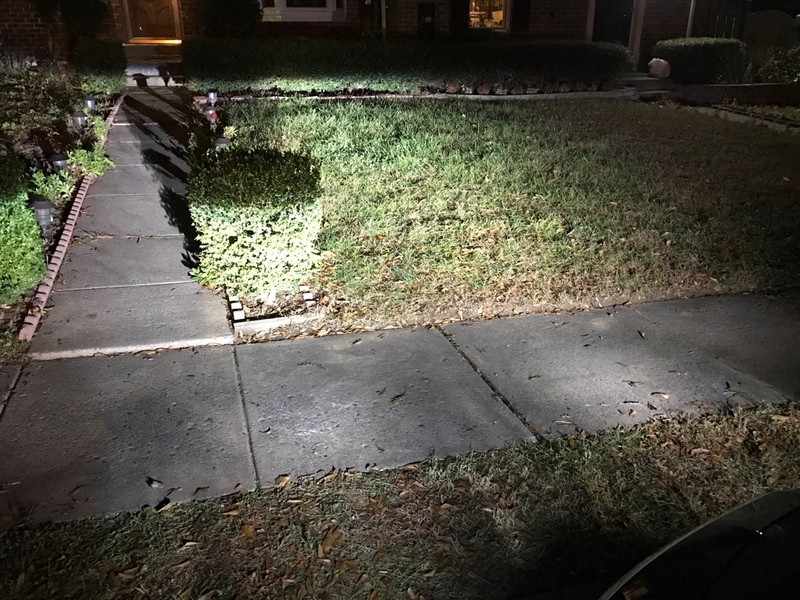 So the new 6000k bulbs went out after 2 weeks. Guess you get what you pay for SO I Finally did the HID to LED headlight conversion. The output is a little bit brighter and has a crisp tone . Definitely not a simple plug and play upgrade. Requires removing the front wheels and bumper to pull the headlights. Then you have to remove the stock hid bulbs & ballast and tap into the two black wires that go into the ballast. The new LED bulbs will connect to those two black wires. Took all day, but I’m happy with the results. Let me know if anyone else has done this upgrade or is interested in doing it. I am going with the Diode Dynamics 5K temp. HID replacement bulbs from Wildhammer. 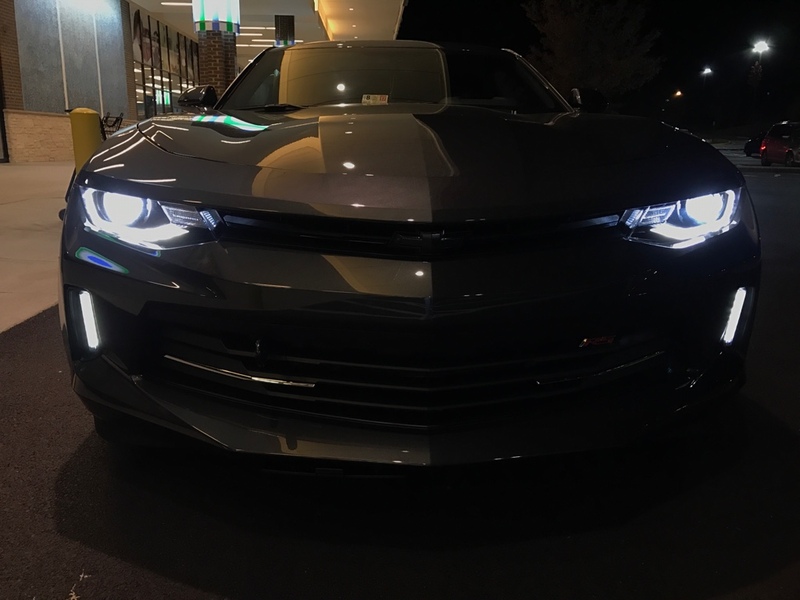 Drives: 2017 Chevrolet Camaro 2LT V6 RS. Location: OH, Hopefully south soon. I want to change the temperature of my stock bulbs but this thread is conflicting. What brand is the best? I’m thinking 6000 or 8000k temp. 6000K is a hint of blue. The higher in kelvin you go, the lower the lumen and blue-er color sometimes even purple. Ohhh sweet! Thanks man. I was confused.